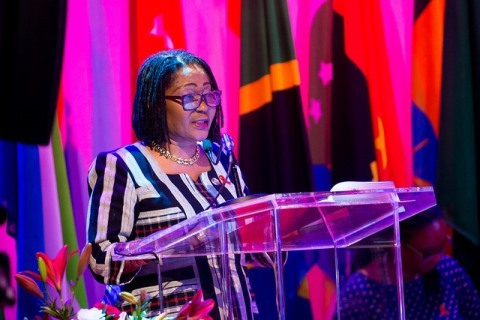 First Lady, Dr Lordina Mahama, has arrived in Worcester, Massachusetts, to attend the annual Council of Brong Ahafo citizens in North America (COBAANA) festival. She will address the gathering as the special guest of honour, which is also being attended by the Dormaahene. The festival is a durbar organised by Brong Ahafo citizens resident in North America, including Canada. The festival was held in Toronto, Canada, last year and the First Lady was the special guest of honour.